This funding will support the effective use of the law and human rights based approaches by the UK voluntary sector. 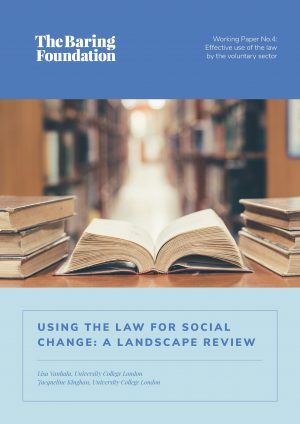 Andrew Purkis gives a speech at Cass Business School examining the historical context of campaigning for change by the voluntary sector. The first major grants under the new International Development programme have been awarded to UHAI EASHRI and The Other Foundation. Join us in The Hague in May for an inclusive insight into arts and older people work from around the world. 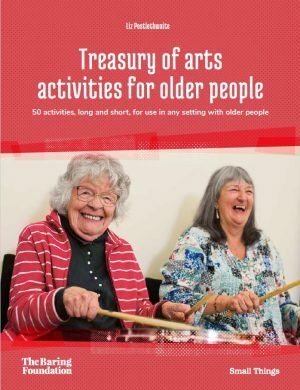 Four new grants for engaging older people in arts and culture.